Bumper crop of swimmers heading to the 2019 West Midland Championships. 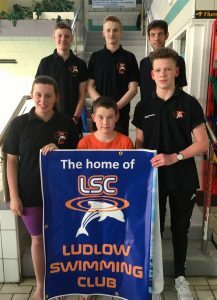 Five Ludlow swimmers will compete in the prestigious event held in Coventry in May. Jack Forrester, Sam Millington-Marsh, Oliver Morgan, Edward Morris and Tess Tinsley have all qualified. Head coach Nathan Bradford, who started at the club in January, said: “I’m very proud of the swimmers’ accomplishments and gains in this short amount of time. Closed Friday 19th April – Saturday – Sunday – Monday – RE-open Tuesday 23rd April. A squad of twenty swimmers from Ludlow swimming club took part in the Northgate PB buster on November 24 and 25. The two day event at Wolverhampton Central Baths saw swimmers from across the Midlands compete for medals and personal best times. 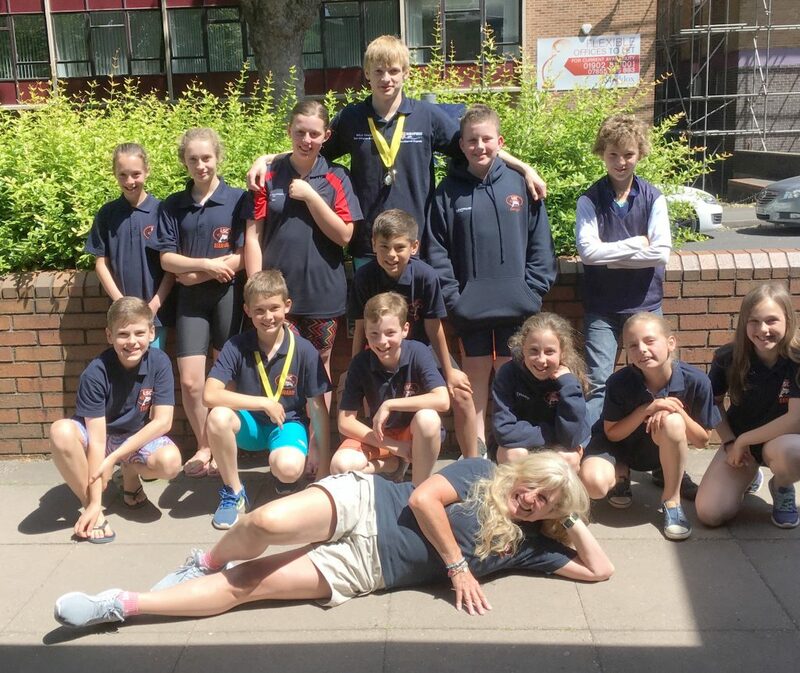 Medals were won by Ludlow swimmers Sam Millington-Marsh, Luke Brayford, Jack Forrester, Tess Tinsley, Cormack O Shea, Edward Morris and Evie Humphreys. A number of swimmers also set personal best times and several gained qualifying times for the Shropshire County Championships in January. For several swimmers this was there first competition for Ludlow Swimming Club. 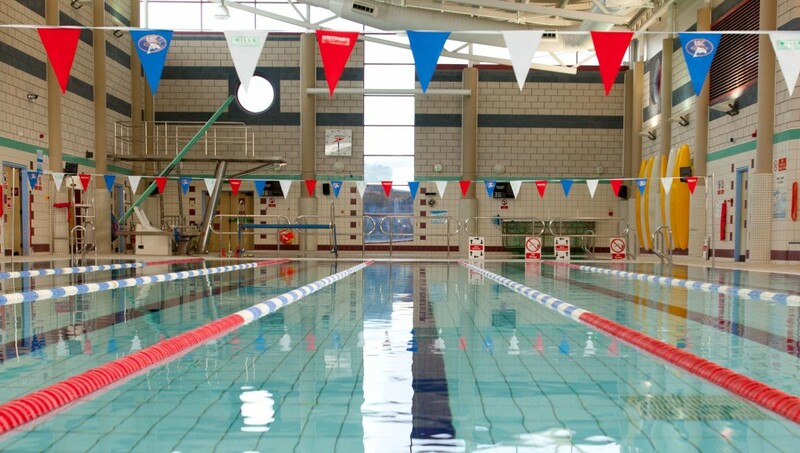 At the request of the Head Coach and her team it has been suggested that all Improvers, Junior and Senior Swimmers attend all Swim Sessions with the following equipment to ensure that they utilise, to the maximum, their actual pool time ‘in the water and swimming’ rather than hunting around to find the correct fitting equipment provided by the club / Teme Leisure. All of the above, and more are available at many websites such as Simplyswim if you go to our easyfundraising page HERE and login yourself in then look for Simplyswim the club can get back upto 2.5% of your purchase. if you’d like to know more about easyfundraiser see link below. It is hoped that once established, the club could run an ‘exchange’ system, especially for training fins as swimmers grow and need larger ones. For further advice, please contact Sandra or a member of her coaching team. Easy ways to raise money for the club… Check it out here THIS IS A MUST DO FOR THE CLUB PLEASE FOLLOW THE LINK AND WATCH THE VIDEO IT’S EASY!!!!! Volunteers wanted for committee members and poolside volunteers urgently to ensure succession at the club. Please get in contact with Chairman@ludlowsc.org.uk. We offer sessions to improve your child’s ability, stamina and fitness, from learning to swim to competitive swimming. If you join your first 3 sessions are free.